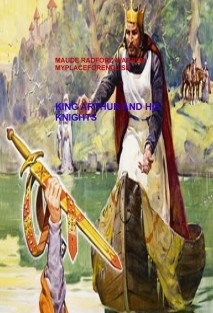 The book King Arthur Legend belongs to a collection of economical graded readers based on great classical books, most of the times forgotten by the new generations. The book has activities to be carried out by INTERMEDIATE level students or those who want to update their "English" proficiency. They can be used in class as an alternative to expesive graded readers. Students can download the books and print at home, so they don't have to wait to start reading.